So you’ve finally moved to the City of Angels. You’re unpacked, situated, and took some time to de-stress from your move. Now what? Well, it’s time for an adventure and to explore your brand new city! Here are fun things to do when you first arrive in Los Angeles. 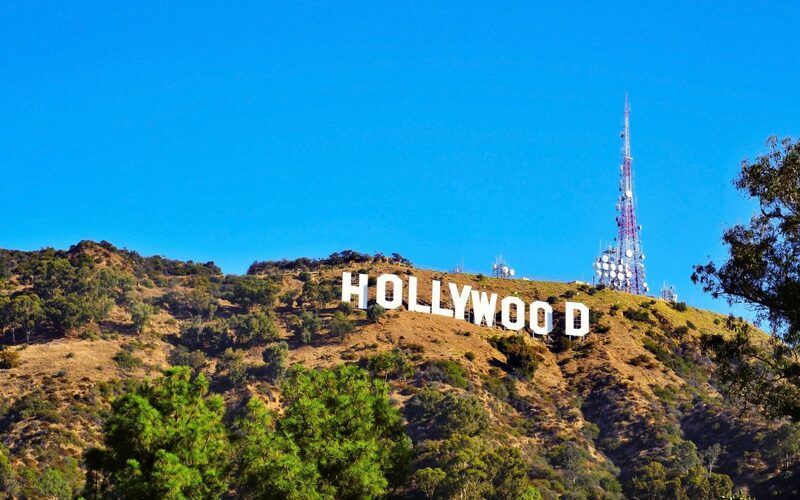 There are tons of scenic trails that lead up to the iconic Hollywood sign in Los Angeles. It’s something every Angeleno should do at least once. You get to take in some breathtaking views of the city, and burn off calories too! It’s a win-win situation. Every second Thursday of the month, downtown LA comes alive with an awesome blend of artists, culture, food, music, and community spirit. Go shopping, tempt your taste buds with some tantalizing fare, or just learn about the culture of your new city. The Griffith Observatory is one of the crown jewels of the city. You can check out gorgeous views of the entire city skyline and the Hollywood sign, as well as peek through telescopes and explore unique exhibits. This signature outdoor venue, originally built in the 1920’s, is one of LA’s landmarks. Pack a picnic, and invite some friends to take in a show at this fantastic spot. Los Angeles is a foodie’s paradise and home to plenty of food trucks. Hunt down your favorite ones and try all of the flavors of this delicious city! There are plenty of things to do in LA once you move here. The only problem is fitting all of these activities into your schedule.